The faculty and staff of Andover Newton are excited to welcome Andover Newton alumna and President of Evangelical Seminary of Puerto Rico (ESPR), Rev. Dr. Doris J. García Rivera, as the speaker for the 2018 Orlando E. and Rose Costas Lecture. The Rev. Dr. Doris Garcia Rivera is president of the Seminario Evangélico de Puerto Rico. She has served as president since August 1, 2014, the first woman to hold the position. Garcia Rivera has a B.A. in biology and chemistry from the University of Puerto Rico, where she also earned a master’s degree in microbiology and medical zoology. She also holds a master of arts in religion from Andover Newton Theological School, and a Ph.D. in biblical and historical studies from the Boston University School of Theology, with a concentration in Hebrew Bible and sociology. 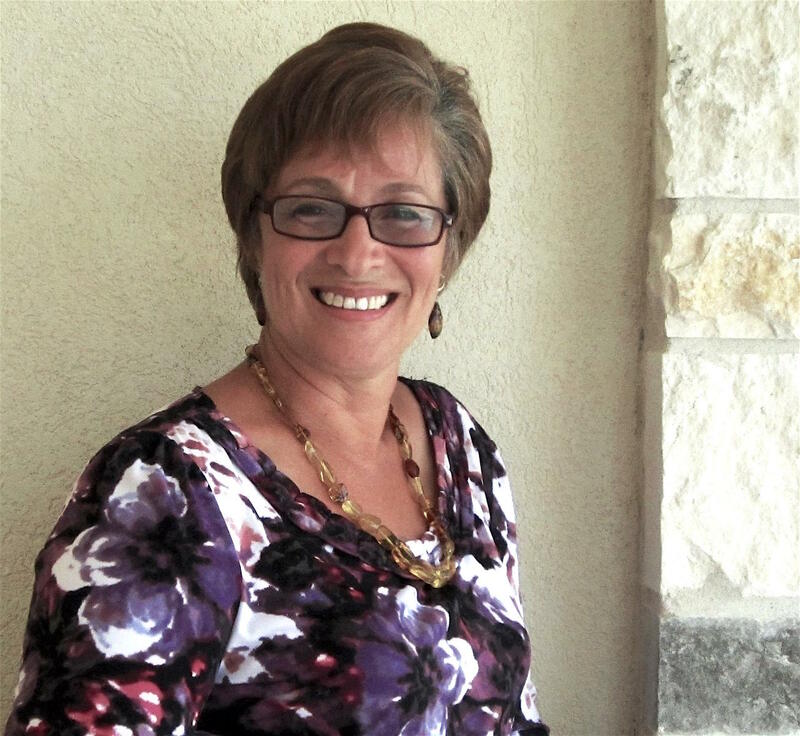 Garcia Rivera has a wealth of educational experience in Central America and Mexico, including 23 years as a missionary in Latin America, particularly in Costa Rica and Mexico, where she founded theological centers and worked with indigenous groups, youth, women and other vulnerable populations. She has spoken at many international conferences and has taught at several educational institutions in Puerto Rico and the United States. The lecture will be held at 7:00 pm on November 12, 2018, in Niebuhr Hall on the Yale Divinity School campus. A reception will follow. *To find Niebuhr Hall, enter through the main entrance, across the driveway from the parking lot. When you enter, the bookstore will be on your left. Turn right, and Niebuhr is at the top of a short staircase on the left.